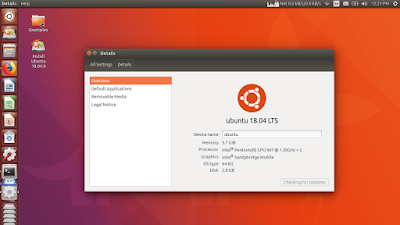 Ubuntu Unity Remix 18.04 is already functional even though it's still very new. 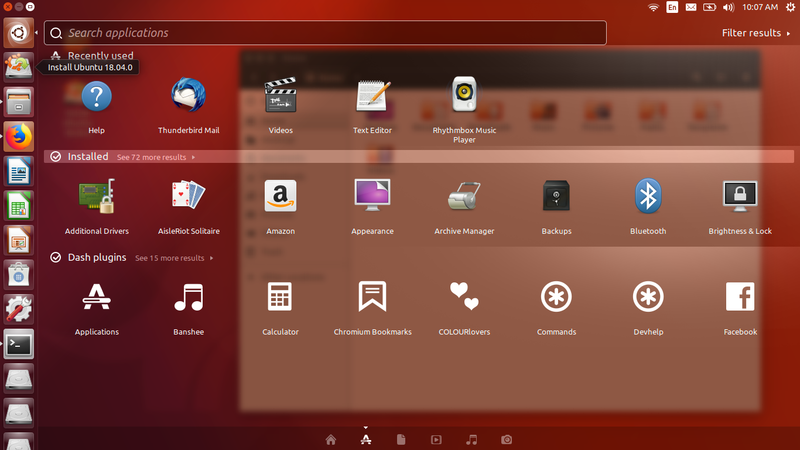 For you who don't know, Unity Remix is a new Ubuntu distro with Unity 7 desktop created after the official Ubuntu switched to GNOME 3. Unity Remix is based on the effort of Unity 7 Continuation Project by Khurshid Alam and Dale Beaudoin, and it calls for developers & testers right now. 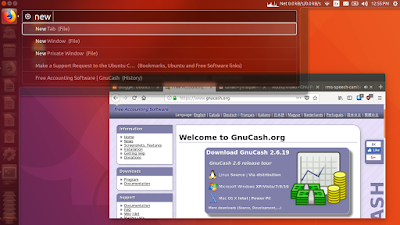 Today I, an Ubuntu user who likes Unity Desktop, start a series of article about my days in personal testing Ubuntu Unity Remix. This 'Day 1' covers a short overview about the latest ISO from 27-Dec-2017. This series is (again) inspired by Didier Roche's series at early Artful days. Enjoy! This article is the first part of a series. Read Unity Remix Overview for basic info. See the menu button, Launcher, and top panel? See the control-buttons, window border, and drop shadows? Nothing else needs to introduce here because this version really continues our 17.04 (the last version coming with Unity). The only thing we need to know is this version is based on the latest 18.04 LTS! The Head-Up Display (HUD) is still there. It's still functional just like our old days before 17.10 (first release coming without Unity). 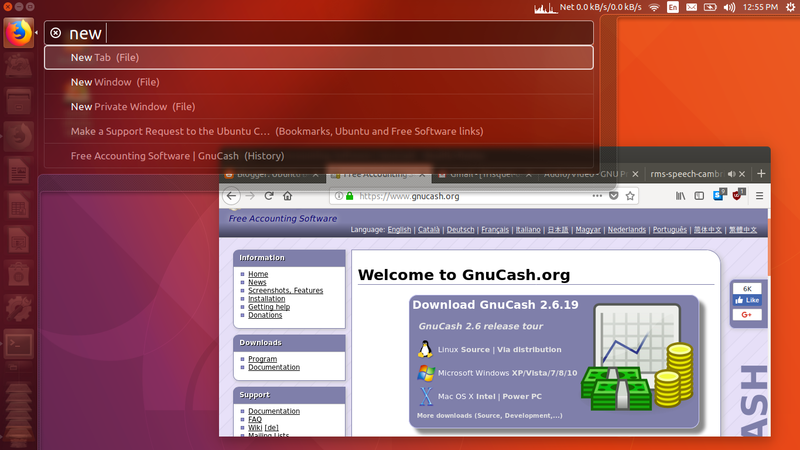 By using Ubuntu Unity Remix, we will never again abandon our built-in-years familiarity with the HUD. 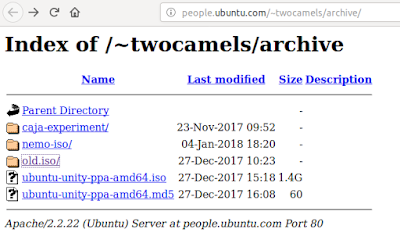 Go to http://people.ubuntu.com/~twocamels/ to get the latest ISO images. You even can get the caja and nemo versions there! 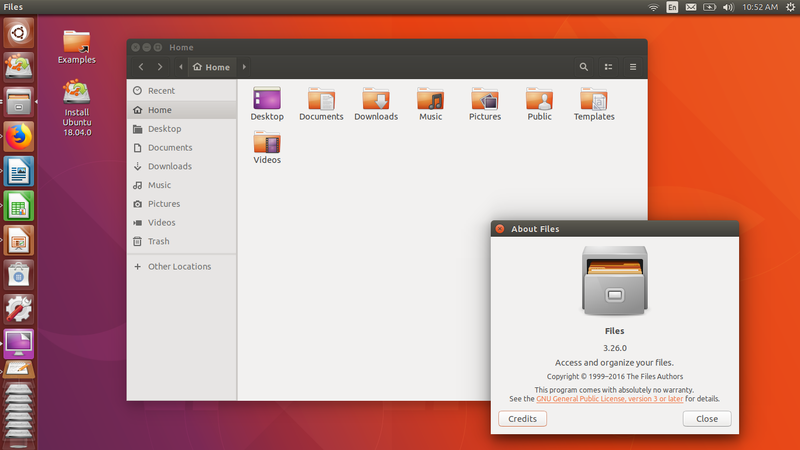 It brings the latest Nautilus version 3.26. 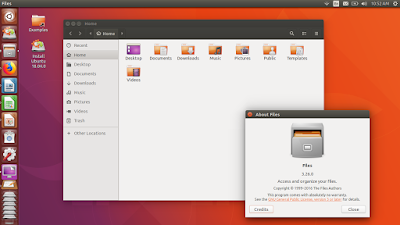 What makes it different to current Ubuntu GNOME is the title bar (notice it?) has left control-buttons just like at our old Unity and it is separated from the toolbar. 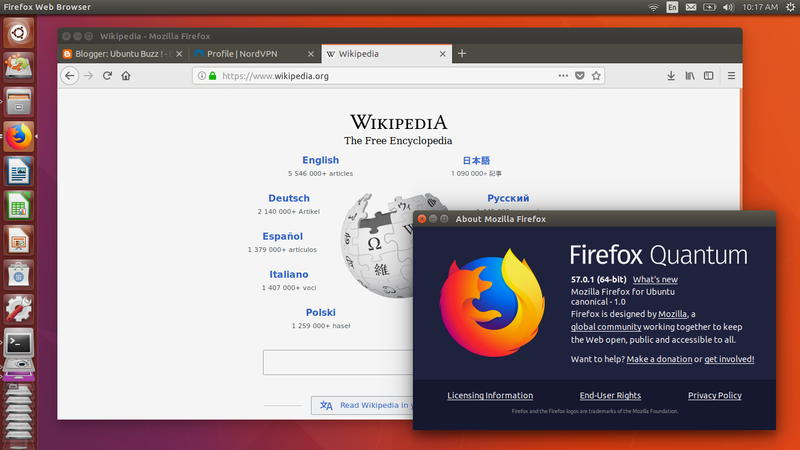 What makes it great is the inclusion of Firefox Quantum, the latest 57 version of Mozilla Firefox. 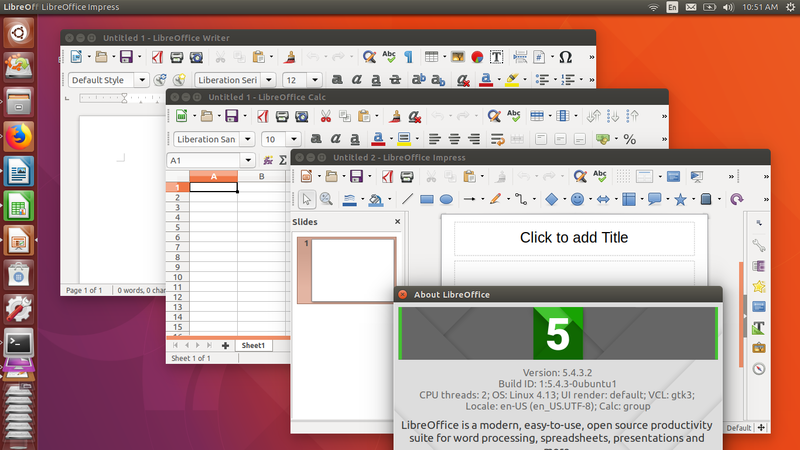 It includes our beloved LibreOffice just like our old days (6 years since 11.04 until 17.04). This makes Ubuntu Unity Remix ready for daily use! The system installer is still the same with the old Ubuntu. 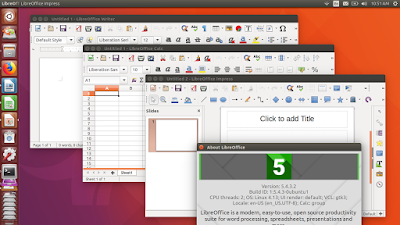 It's Ubiquity, the installer that made our Ubuntu installations ultimately easy, very fast, and successful. The sources.list is pointed to Bionic Beaver (Ubuntu 18.04). 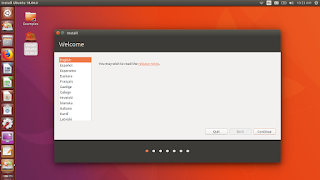 This means we already can install many software from Ubuntu 18.04 repository. 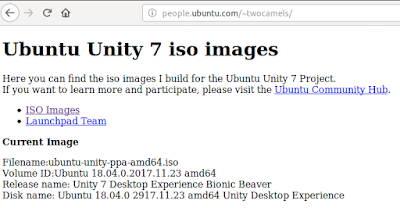 Secondary sources.list is pointed to unity7-desktop PPA which is the main project behind Ubuntu Unity Remix. 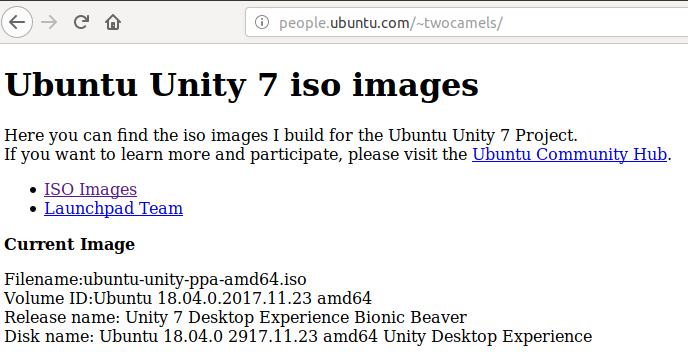 You can find out what's inside this PPA at https://launchpad.net/~unity7maintainers/+archive/ubuntu/unity7-desktop. 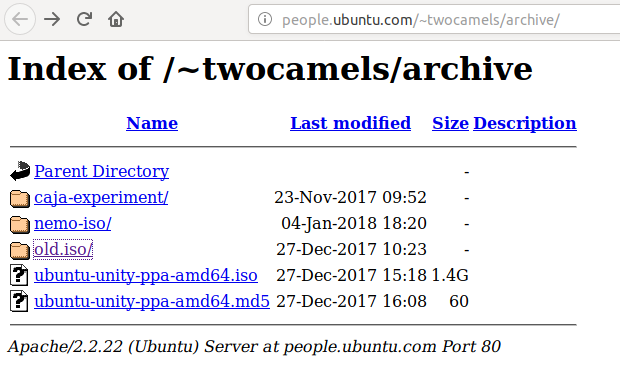 The 27-Dec ISO image brings Linux kernel 4.13 and based on Ubuntu 18.04 as shown below.